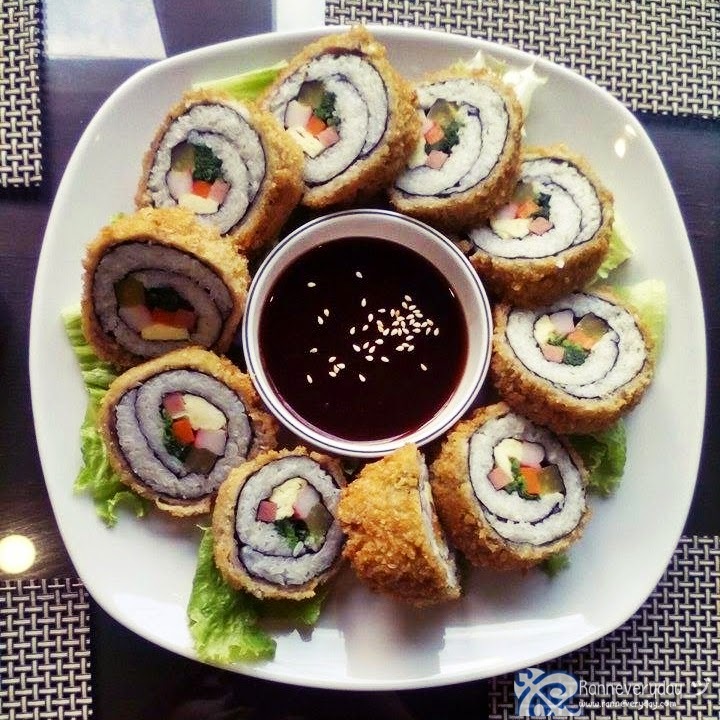 Alongside with Filipinos love for Japanese, Italian, French and other types of cuisine based on other countries, eating Korean dishes has a special part in our hearts. 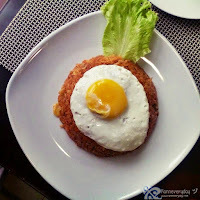 Aside for its being healthy and unique, its spiciness makes us crave for more types of this dishes. 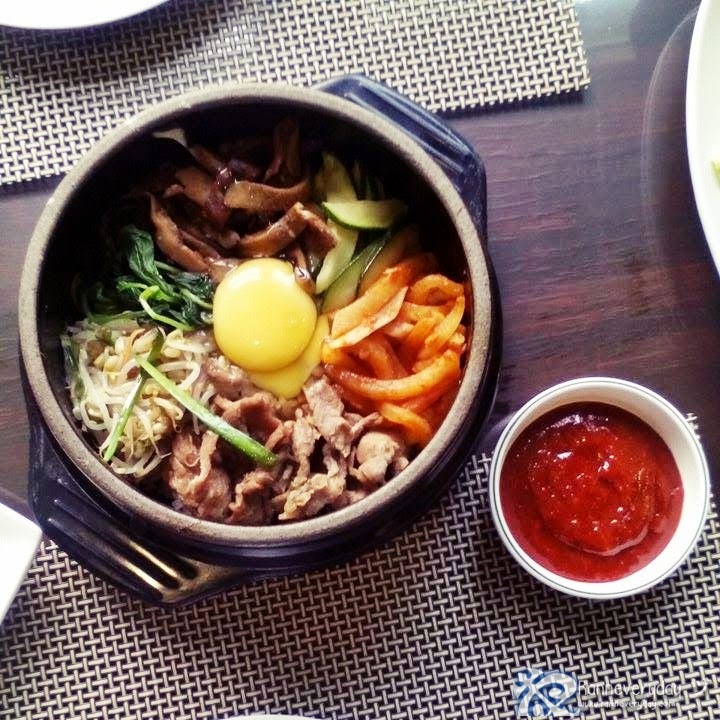 At Leann's Tea House, you can enjoy authentic Korean dishes that suits our taste. 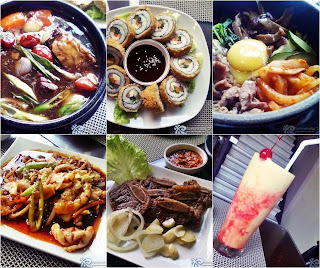 Leann's Tea House is a Korean Restaurant run by a family of food connoisseurs. It all started when one of the daughters of the Chua family, Jacklyn married Youngbae Park. Not long after they were married, the Chua family visited Korea and tasted the amazing flavors Korea has to offer. The were amazed as the food served was not only delicious but also healthy. 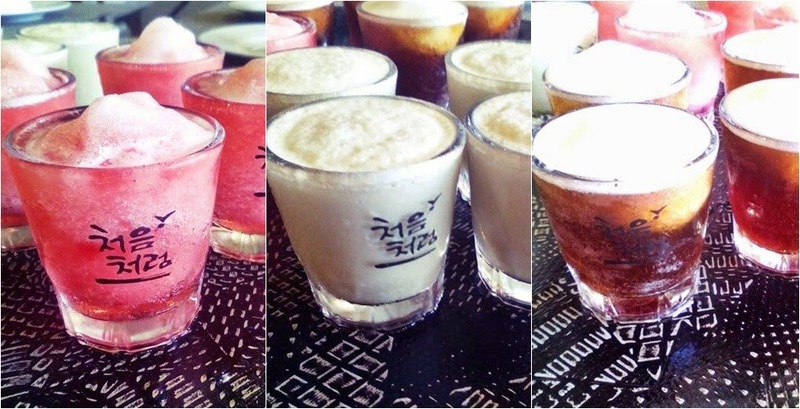 They also got to taste the different types of teas in Korea that are not typically found locally. With this, they got the idea of opening up a restaurant/tea house in the Philippines. 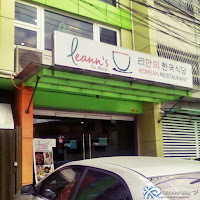 Leann's Tea House was named after the Chua and Park's first baby named Leann. The restaurant opened last April 5, 2014 and they developed their menu based on the Park's treasured family recipes. 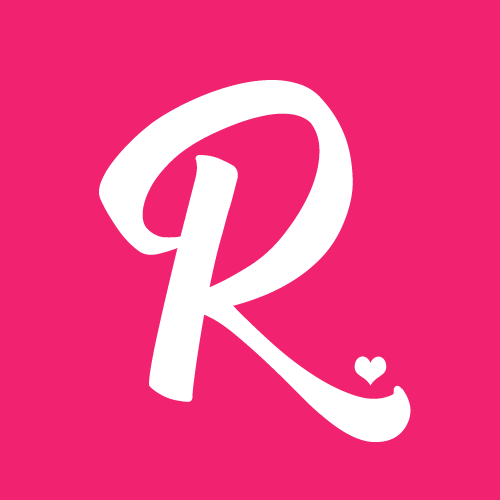 Their goal is to serve Korean food and teas to locals at an affordable price but with great quality. Hameul Jeon/Seafood Pancake (Php 250.00) - Very delicious seafood pancake, perfect for appetizer. I personally recommend this dish to try. It is served with size as a a whole plate with Korean vinegar and soy sauce for dipping. Ojinguh Bokkeum/Spicy Squid (Php 270.00) - If you love to enjoy spicy dishes, this appetizer is for you. 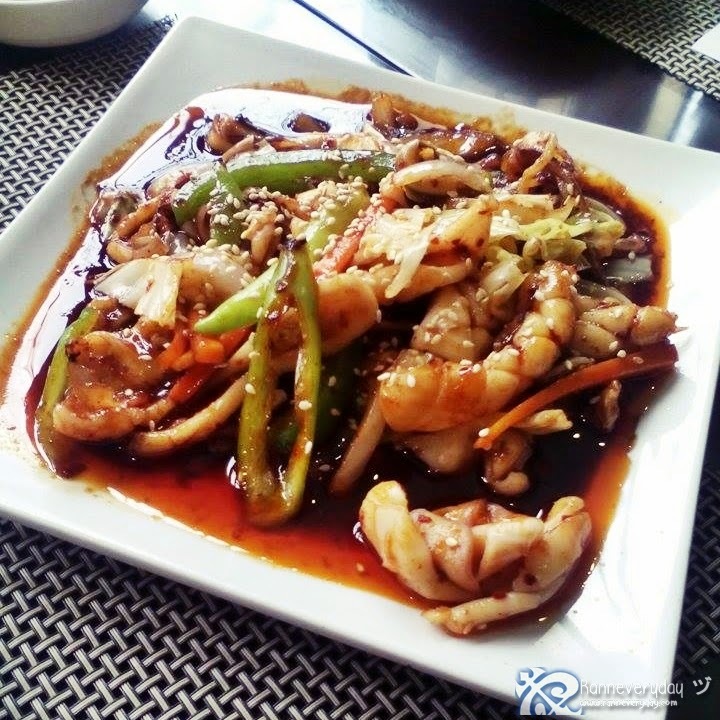 It has generous cuts of squid with veggies and topped with sesame seed plus the spicy hot sauce. 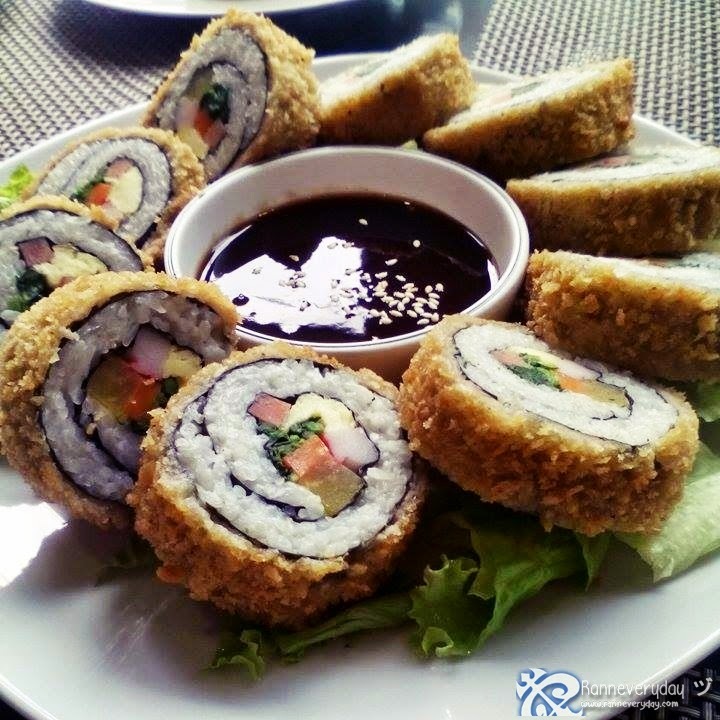 Tonkatsu Kimbap (Php 250.00) - Are you a fan of kimbap dishes? Leann's Tea House serves kimbap and one of them is this very crispy Tonkatsu Kimbap. Crispy on the outside and chewy on the inside plus it has bigger size compared to the usual Tonkatsu Kimbap around. 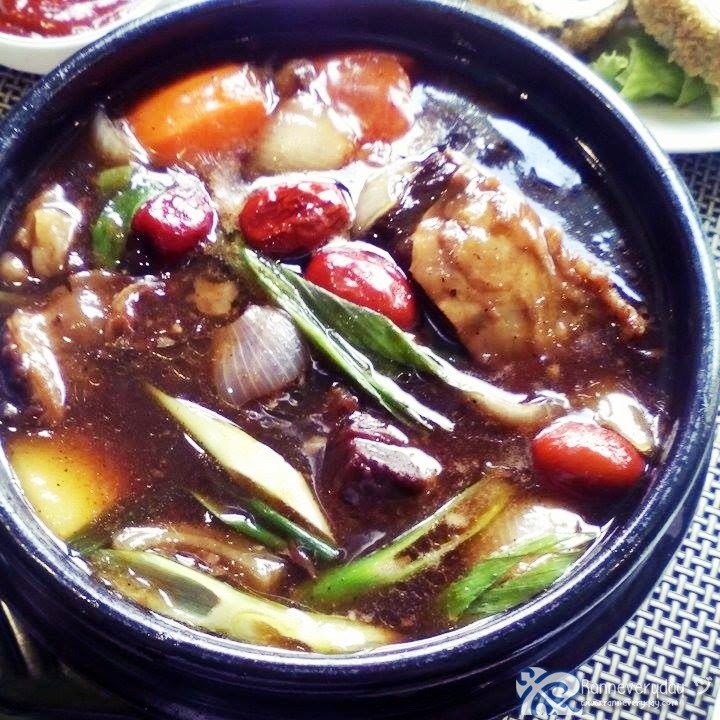 Galbi Jjim/Beef Stew (Php 720.00) - Your food experience at Leann's Tea House wouldn't be completed without ordering this Beef Stew. Enjoy soft and large cuts of imported beef with veggies and tasty sauce. A perfect stew to share and enjoy with your special ones. 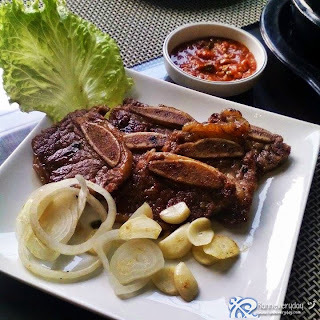 LA Galbi (Php 470.00) - An all-time favorite dish here at Leann's Tea House. A perfect beef steak for steak enthusiast to try and enjoy. Bibimbap (Php 210.00) - This is surely one of the Korean dishes which Filipinos love to eat. 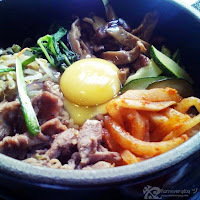 Leann's Tea House's Bibimbap have lots of veggies and meat plus the rice all in one big sizzling bowl. 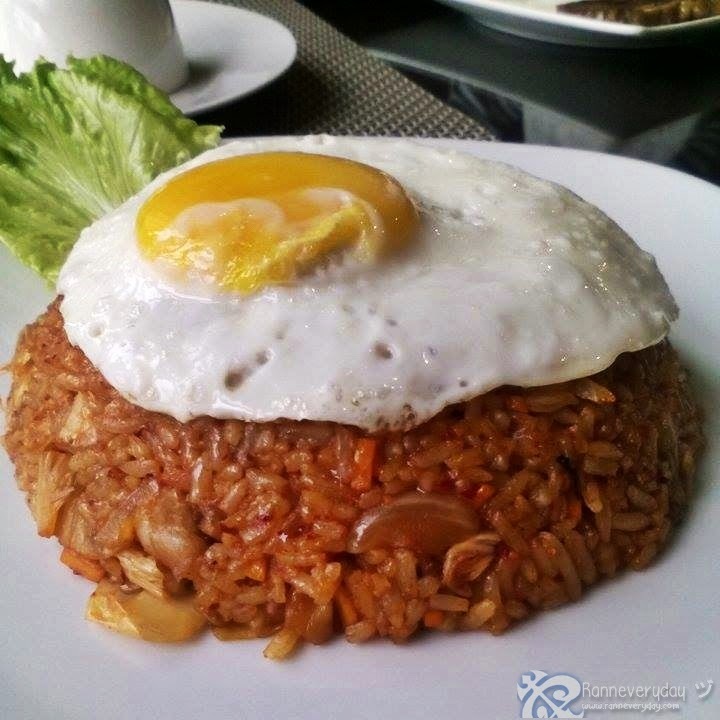 Kimchi Bokkeumbap (Php 180.00) - Craving for rice but you also love Kimchi? Topped with fried sunny side-up egg on top, this Kimchi Rice is a must-try! 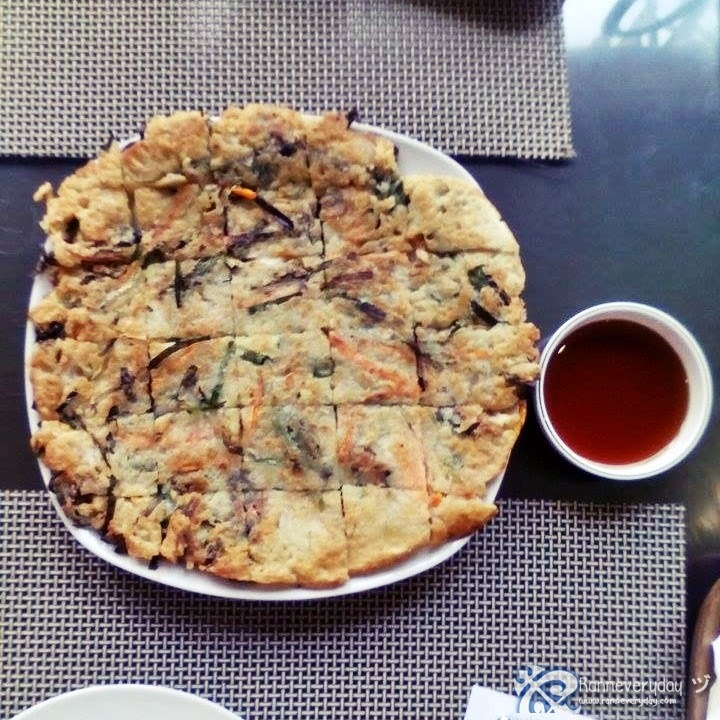 Everytime you decided to dine here at Leann's Tea House, They served 4 side dishes for you to enjoy while you are waiting for your dish to be served. 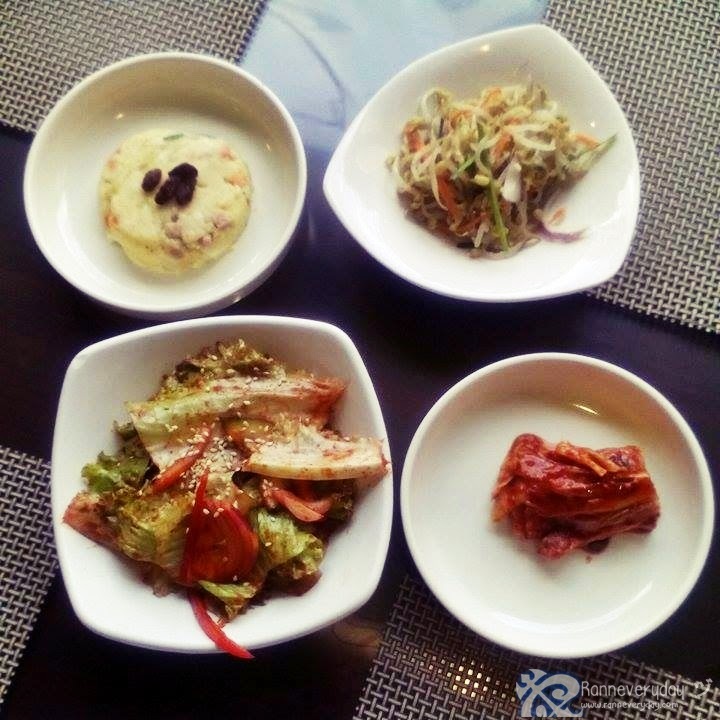 The Kimchi, Potato Salad, Lettuce Salad and Kong Namul (beansprouts). Leann's Tea House wouldn't be complete without the teas. Here at Leann's, they have different kinds of tea for you to enjoy. From a hot tea, refreshing cold tea and their famous dessert tea. Leann's Tea House is along Mother Ignacia Street at Quezon City. 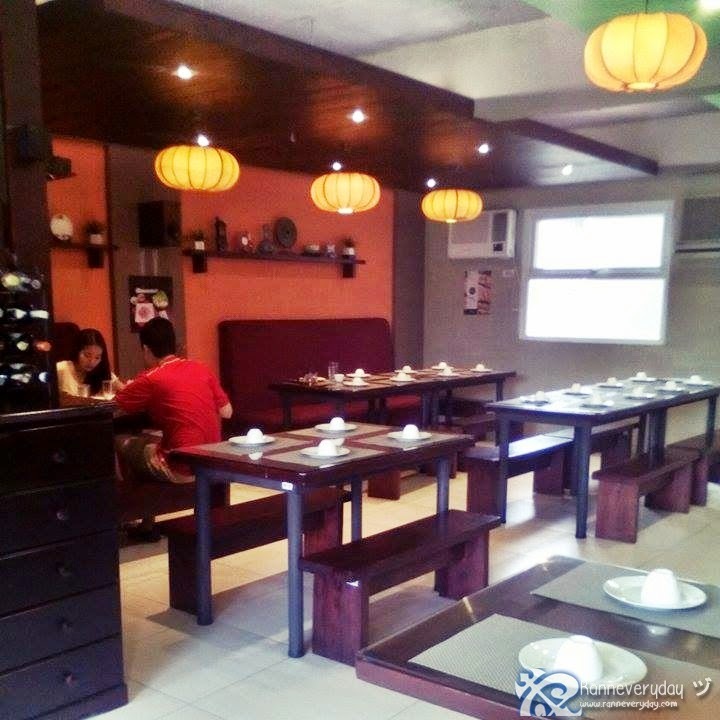 A 3-storey restaurant with a cozy ambiance and delicious Korean food to enjoy. Their facilities are well-maintained and trained staffs are here to accommodate the restaurant's customers. What makes Leann's Tea House stand out from other Korean Restaurants are their types of tea they served. I recommend to try their dessert tea like Honey Citron Tea and Honey Jujube Tea. 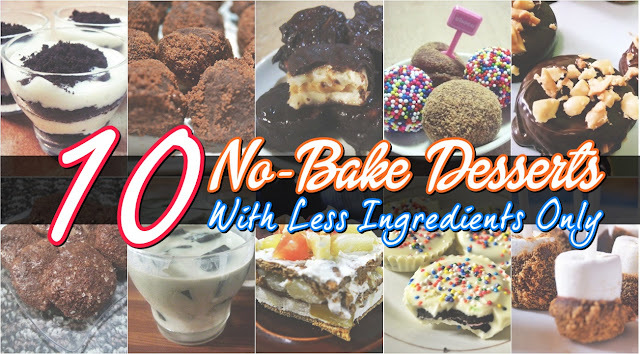 They are very delicious. 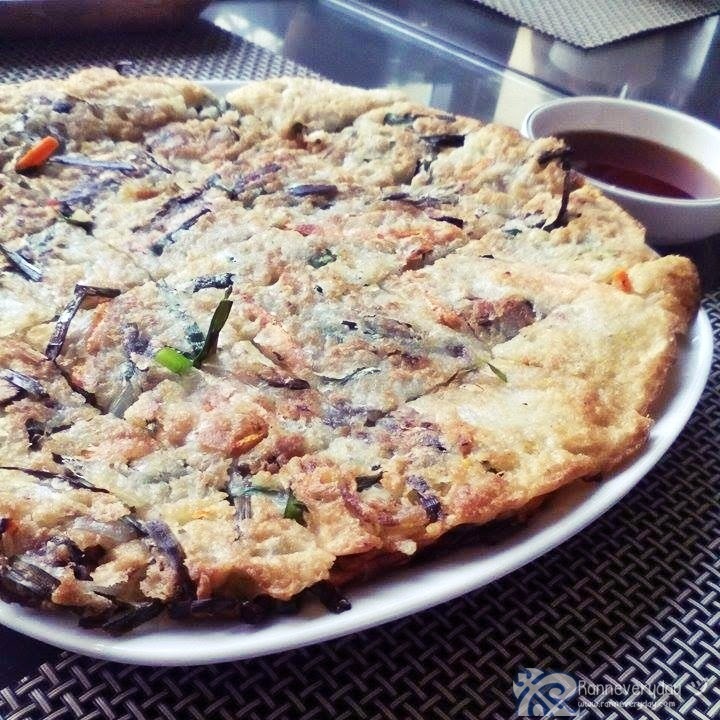 Affordable, healthy and great quality of food - be sure to visit Leann's Tea House for your Korean dish fix. A perfect place to dine with your friends and special ones!